Mark your calendars! 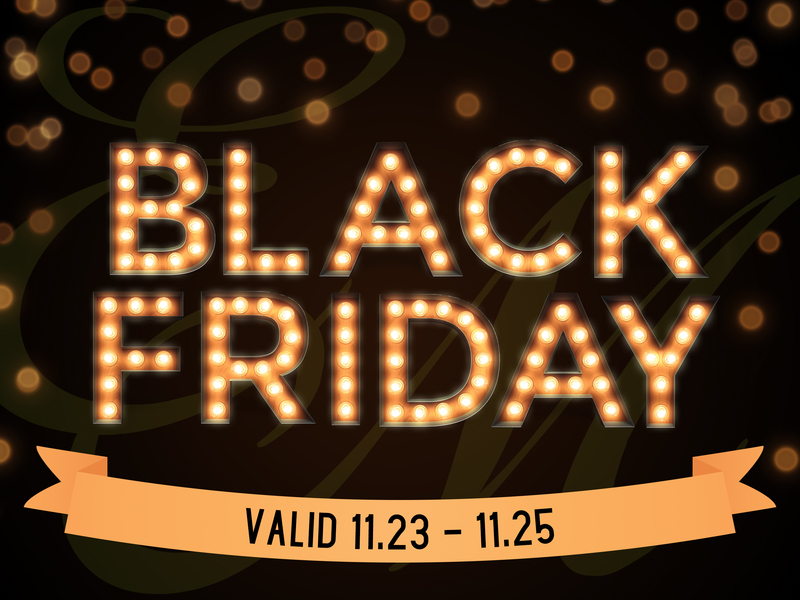 Get ready for Buy One, Get One 50% Off on all Redken and Pureology homecare products this Black Friday weekend! Stop in to any Elle Marie Hair Studio location November 23rd through the 25th for the perfect stocking stuffer! And YES, this offer applies to our REDKEN HOLIDAY KITS! That’s up to an additional $24 in savings! Offer valid while supplies last on full-size Redken and Pureology home care products. Not valid on travel sizes or Pureology holiday kits. Cannot be combined with any other offer. 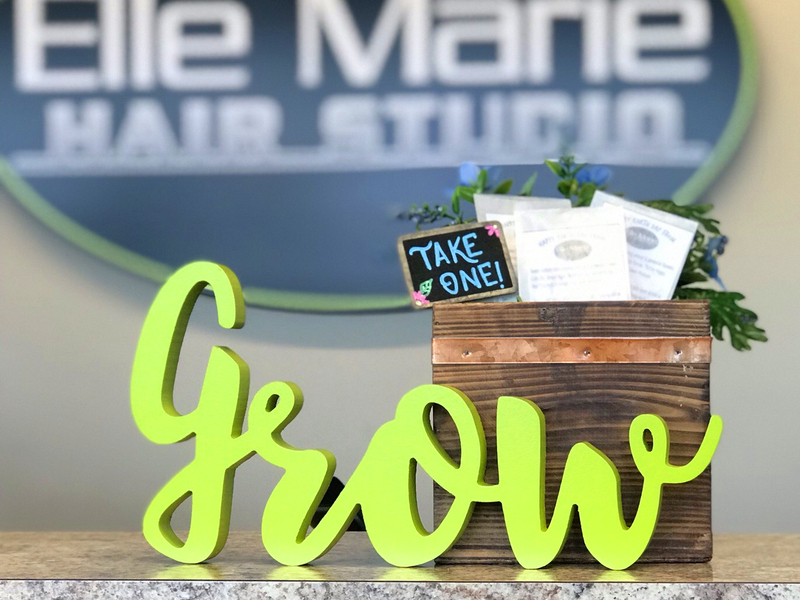 Elle Marie Hair Studio is a full service Redken Elite hair salon with locations serving Alderwood/Lynnwood, Mill Creek/Bothell, Lake Stevens/Snohomish, and Woodinville. 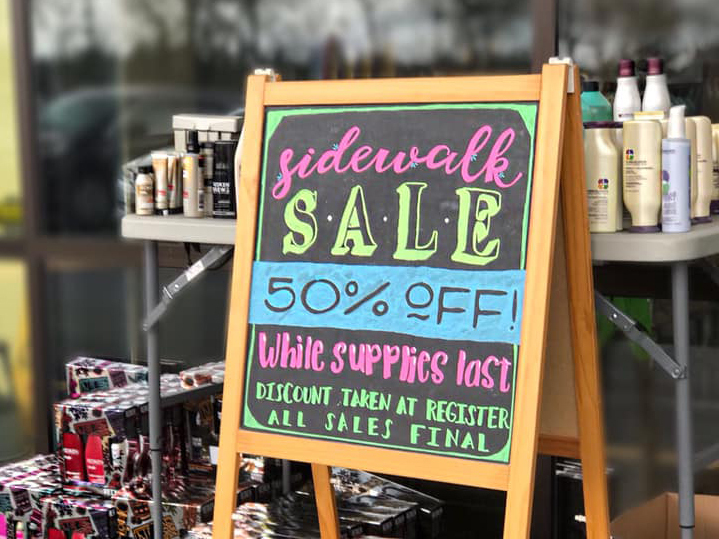 Three-time winner of KING 5’s Best of Western Washington – Best Hair Salon, we specialize in on-trend hair color, hair cuts, balayage, up style’s and hair extensions. 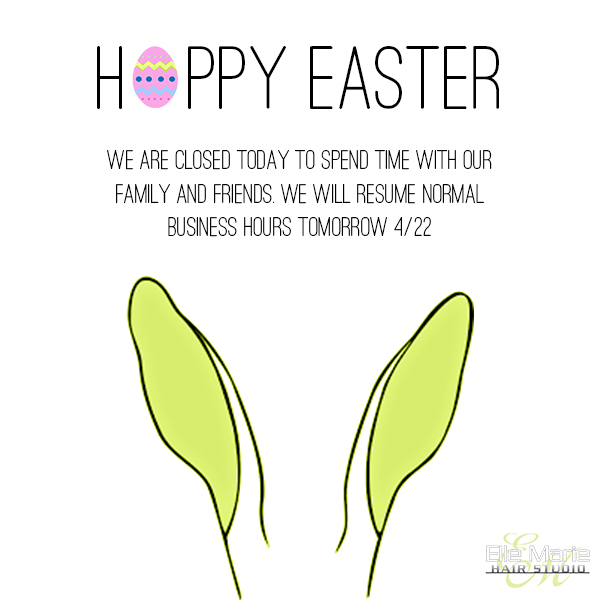 © 2006-2018 Elle Marie Hair Studio. All Rights Reserved.